Federal Communications Commission Chairman Ajit Pai, who took over after President Donald Trump was inaugurated, reversed an Obama administration decision to expand access to the Lifeline program to nine additional companies, bringing their status back to “pending” from approved. Campus Technology reports the Lifeline program gives low-income families access to a $9.25-per-month credit they can use for internet costs, but Pai called the approvals for the nine companies a “midnight regulation” that didn’t have majority support from FCC commissioners. Pai has been a strong supporter of helping rural areas close digital divides, and eSchool News reports on the fact that rural communities have a harder time getting high-speed internet because of limited access to fiber optic connections. 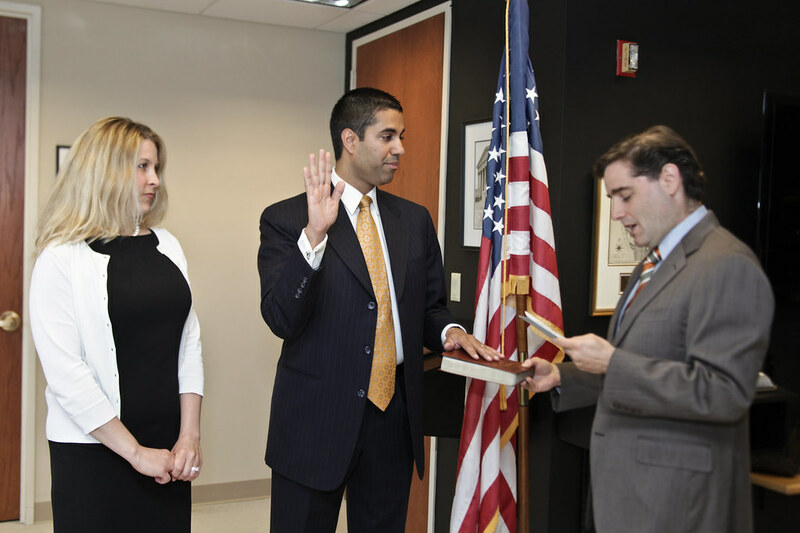 Pai was appointed to the FCC by former President Barack Obama, who was required to create a bipartisan commission that could have a one-vote majority for his party. Now that Trump is in office, the majority on the FCC can be Republican. All across the federal government, holds are being put on regulatory approvals granted at the end of Obama’s term. Pai’s attention to rural connectivity issues may become more concrete with future decisions over the E-Rate program. Pai was an opponent of the two modernization orders in 2014, one that created a new focus on Wi-Fi and another that gave a huge funding boost to the program. At the time, he said the changes didn’t address the program’s existing favoritism toward wealthy and urban districts. eSchool News Why are rural schools still struggling with high-speed internet access?